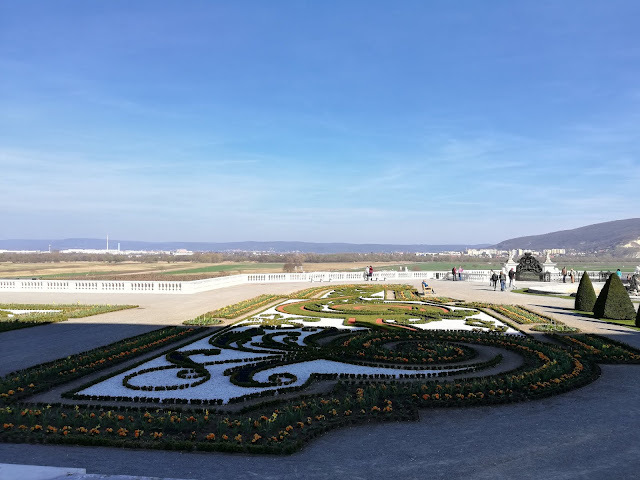 Today I have a big recommondation for a daytrip in Austria for you. 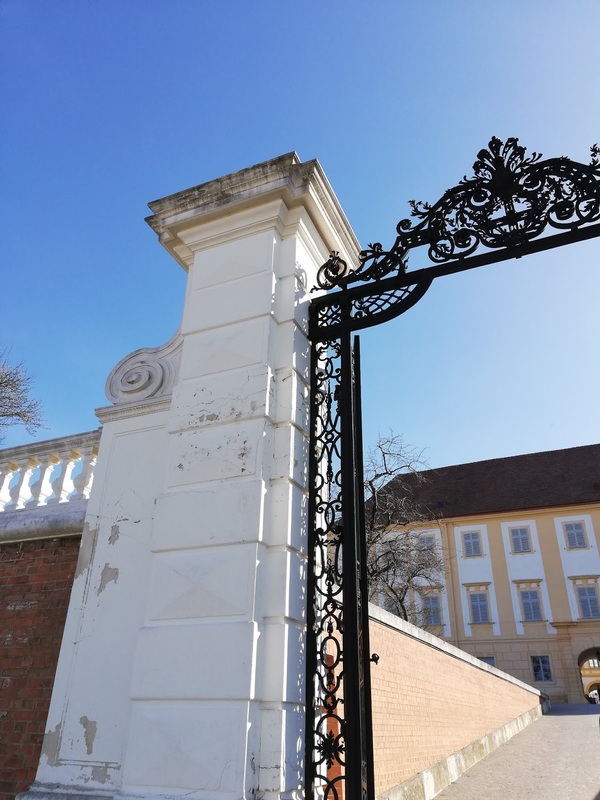 A place which isn´t that far away from Vienna, but also very very close to Bratislava - Schloss Hof. Schloss Hof is a castle in Austria in the Marchfeld region, which offers seasonal exhibitions, markets, guided tours and more. But what can you see there? At Schloss Hof you can visit the castle, the big garden area and the farm area. 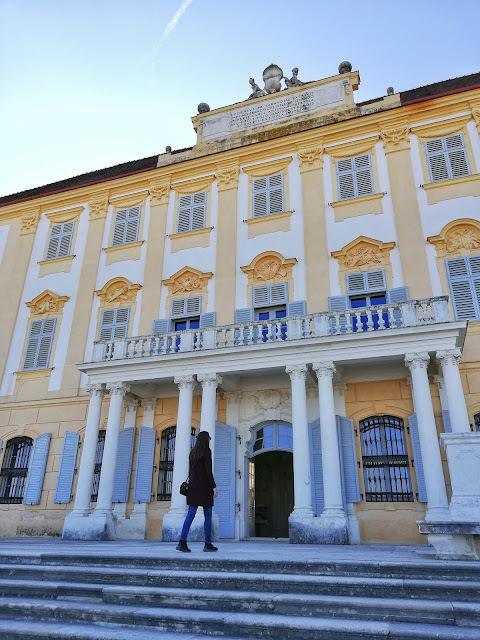 At the castle you get to see the former imperial apartments of Prince Eugene and Maria Theresa who lived at the castle many years ago. 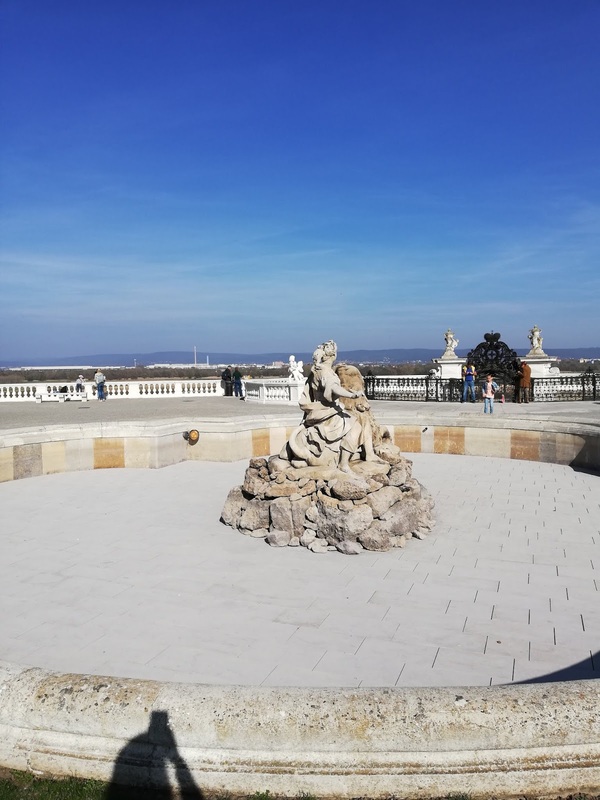 You also get to see the chapel which still looks like in Prince Eugene´s lifetime. All parts of the castle look very original and you can explore it on your own or with a guided tour. Outside of the castle you find a beautiful and large garden area with different levels and terraces. 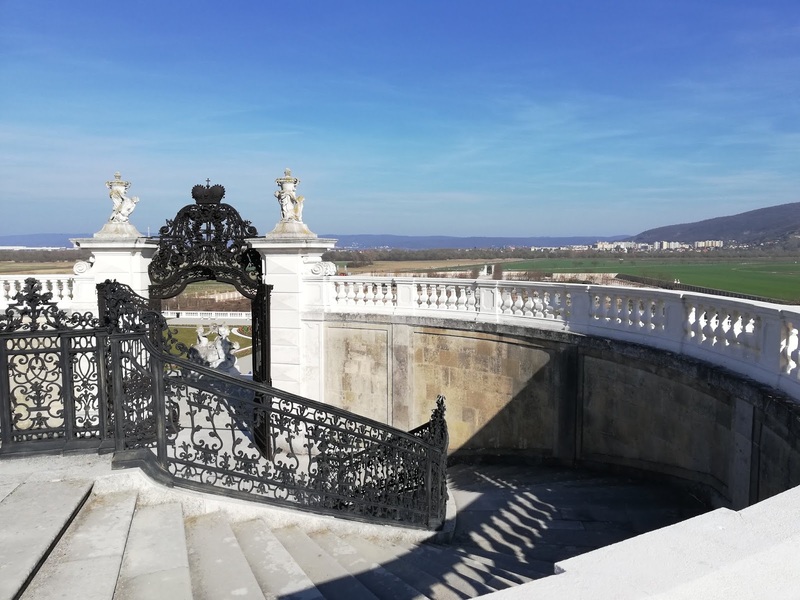 When you are standing at the terrace in front of the castle and look towards the giant garden area, you can see the city of Bratislava, as it is super close and you can even walk to Bratislava from the Castle within a short time. The garden area includes 7 terraces, which partly have fountains and are renovated in the baroque style. It´s a paradise for flower lovers, because you find flowers everywhere and perfectly structured flower fields. Another part of the big castle area is the estate farm, where you can see a lot of animals, like horses, goats, ducks and more. 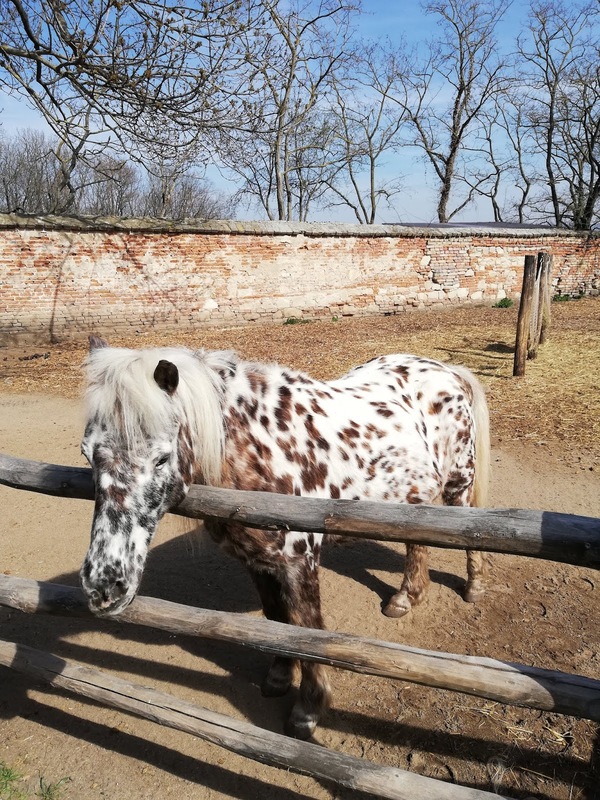 There is also a pet zoo for children, so it´s also the perfect place for families with kids. There are also exhibitions where you can read and learn more about the life many years ago. What do I like there and why should you visit? It only takes about 1 hour from Vienna to get there and from Bratislava it takes 30 minutes by car. 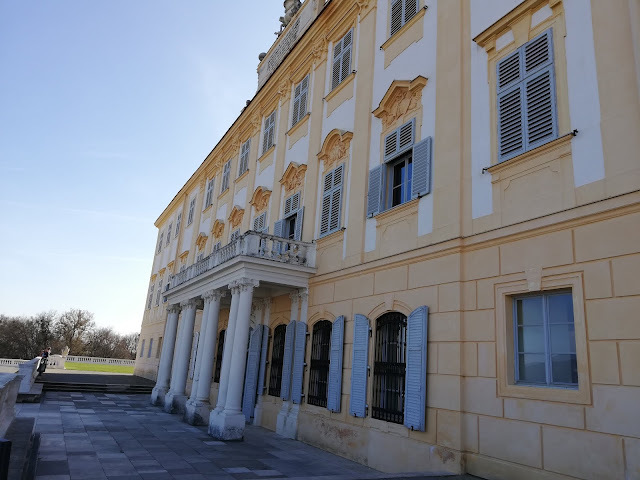 No matter if you live close to the castle, if you are on vacation in Vienna, Bratislava or so on, the Schloss Hof is always worth a visit. 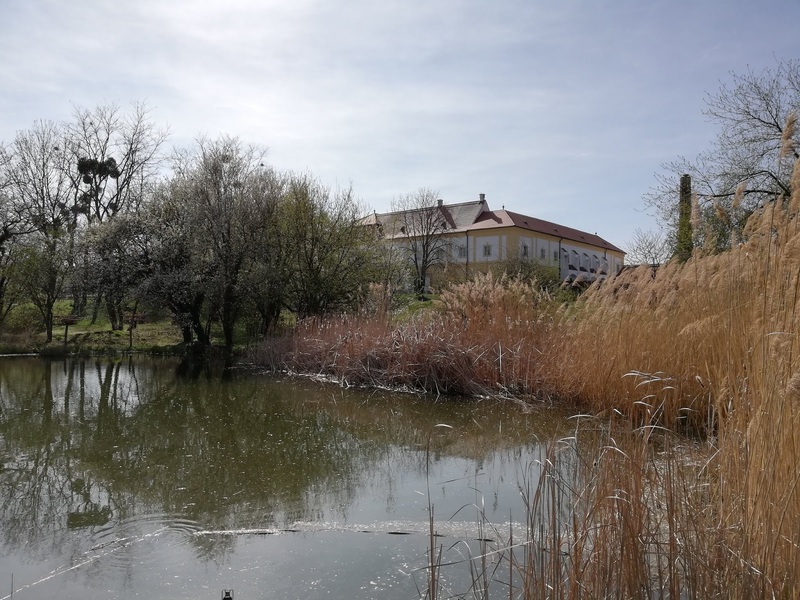 The castle is such a quiet and peaceful place, perfect for spending a sunny day outside in the garden areas, enjoying a drink, visiting the animals and more. Everyone will find something at the castle which she or he likes. 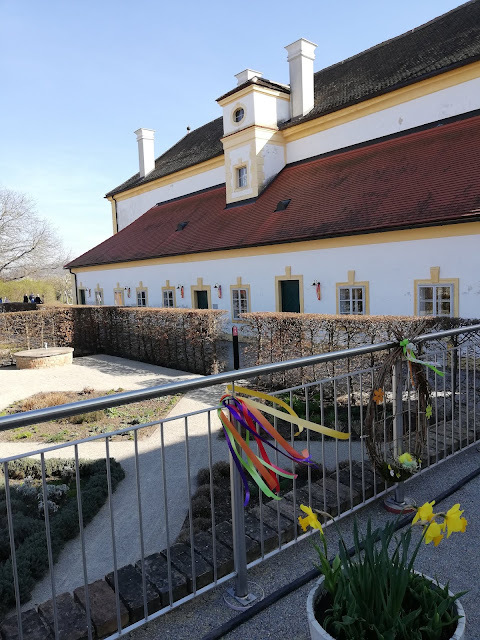 I totally enjoy to visit the christmas and easter markets there, where many exhibitors show their products, partly in the stables, in the orangeries and in the other parts of the castle. I visited the easter market this weekend and once again was flashed by the beauty of the building and its surroundings. 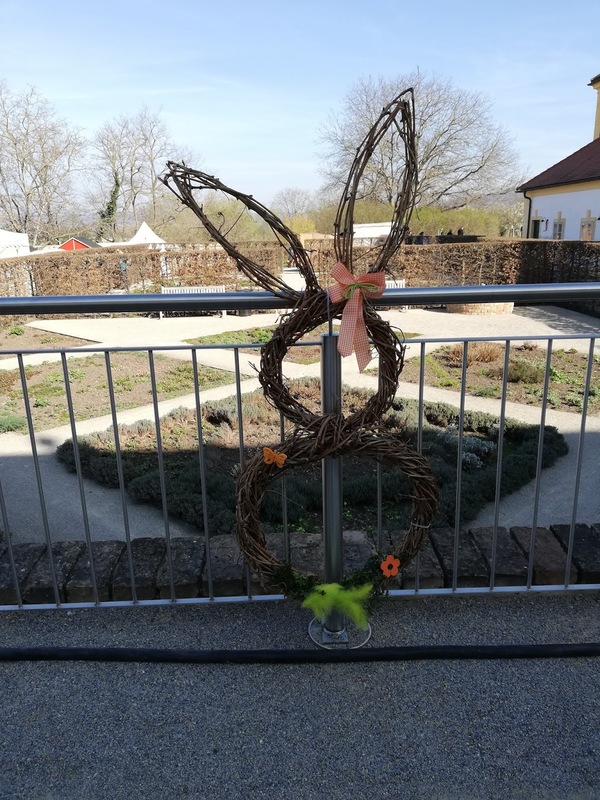 I found many great products at the easter market and spent a perfect day because of the good weather at this little piece of paradise. I absolutely enjoy daytrips to nearby places and can absolutely recommend everyone to visit this castle at least once. Do you like daytrips? Do you have any recommondations for daytrips which are close to Vienna? When leaving a comment on my blog, your entered form data will be transmitted to google servers (and in certain circumtances some more personal data, like your I.P. adress). You can find more information in my data protection statement and at googles data policies (https://policies.google.com/privacy?hl=de). I am Nina, 22, living in Austria. 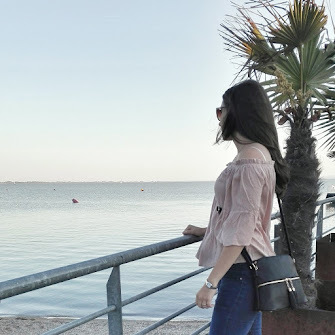 This blog is about travelling, travel planning, nature and more. I let you be part of my travel experience here and on Instagram.